Take Community Emergency Response Team (CERT) training: Visit www.staysafeshelby.us. Build a disaster kit: Include: flashlight, batteries, weather radio, cell phone, chager, first-aid kit, bottled water, nonperishable food, helmet, boots, gloves, goggles, metal whistle, tools, cash, pet supplies, and important documents. Relocate heavy items away from beds, couches, or where people sleep. Secure heavy objects (bookcases, water heaters) to the wall. Move breakable items to the bottom of lower cabinets. Practice how to turn off gas, water, and electricity safely. Have an ABC fire extinguisher on every level of the home (near exits). Have a smoke and carbon monoxide detector on every level of the home. Create a digital household inventory. 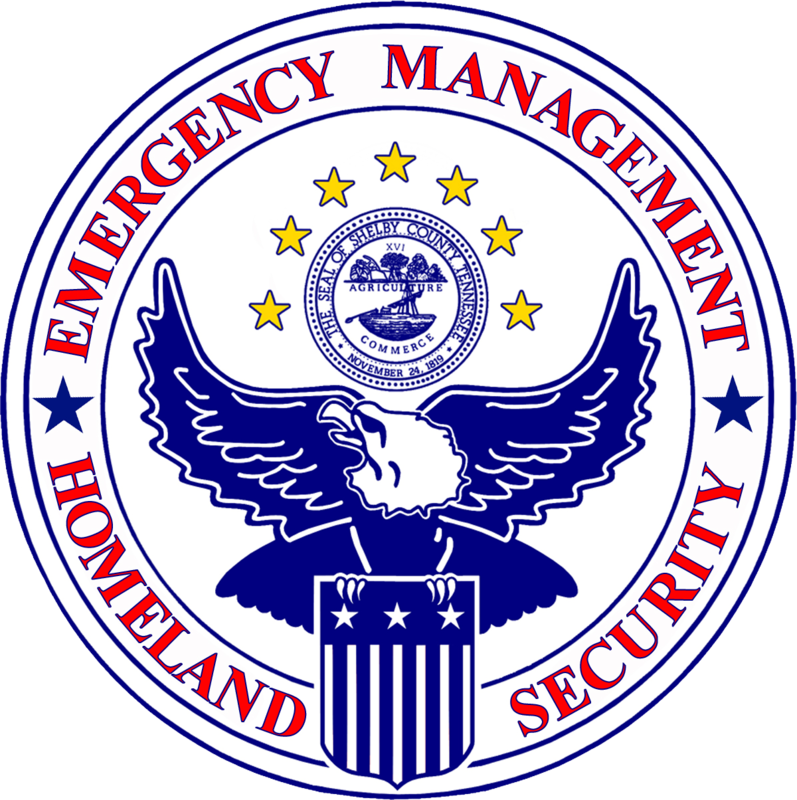 Program emergency numbers in cell phones. Hold earthquake, evacuation, and shelter-in-place drills. Have a meeting place outside the home and in the community. Have an out-of-state contact to call and check in with. Register with the American Red Cross “Safe and Well” web site. www.redcross.org. Minimize Financial Hardships: Organize important documents and digital copies available. INSIDE: Don’t run outside or head for a doorway. Find a safe place to DROP, COVER, HOLD! in each room. OUTSIDE: Avoid buildings, trees, or electrical power lines. DROP, COVER, HOLD! Driving: Pull over. Stay inside with seatbelt on. Avoid overpasses or underpasses. If power lines fall on your vehicle, call 911, stay inside and wait for assistance. Stadium: Stay seated. Protect your head with your hands. Exit if safe to do so. Stay indoors until the shaking stops. If safe to exit, use stairs instead of an elevator. Put on Personal Protective Equipment: helmet, boots, gloves, goggles, reflective vest, and a N95 dust mask. Have a flashlight and a metal whistle. Check for injuries. Give first-aid to yourself and then others (if trained to do so). Check for gas, water, or electrical problems. Evacuate if you smell gas. Open closets and cabinets slowly and carefully. Watch out for falling debris. Use landlines for emergency calls only. Text to get messages out. Listen to NOAA radio. Follow instructions from emergency authorities.